The Neutrino Endurance Jacket has become the benchmark technical down jacket for modern mountaineering and light-weight ascents, perfect for UK and alpine winter conditions. With revised styling, an increase of 25g insulation and the addition of YKK® AquaGuard® zips throughout, the Neutrino Endurance Jacket offers exceptional levels of warmth, functionality and packability. 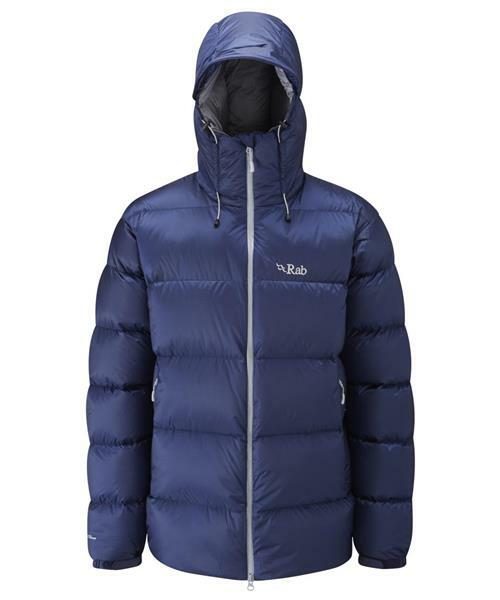 Using 250g (Size L) of high quality 800FP European Goose Down, this jacket features a combination of Pertex® Quantum and Endurance fabrics and water-resistant Pertex® facings at the cuffs and hem. This revised version of the Neutrino Endurance Jacket an updated down-filled helmet-compatible hood, now with a Velcro-free roll down system for stowing away the hood.